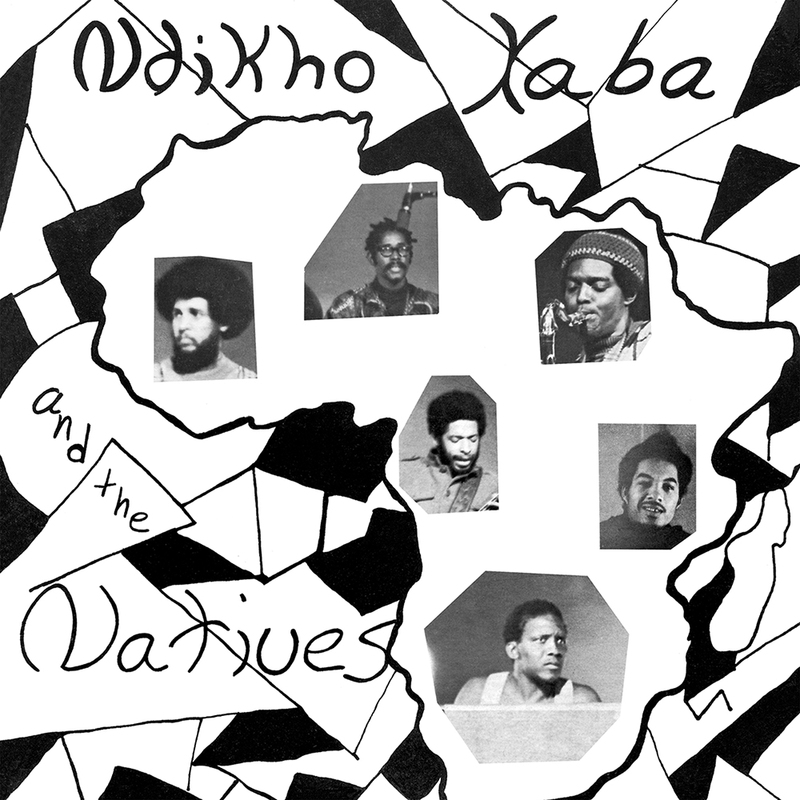 les mains noires: Y15W23 .NDIKHO XABA and the NATIVES - NOMUSA. Y15W23 .NDIKHO XABA and the NATIVES - NOMUSA. This how the liner notes written by archivist and music historian Francis Gooding starts. 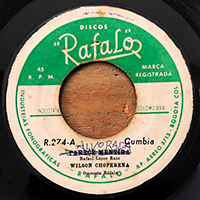 And I won’t be able to find better words to make you want to listen to that fantastic record now re-issued by the great Matsuli Music. If you don’t know yet that London based record label, well, you should give a look to their releases since there are some quite good ones! By good ones I mean essential ones, supreme music! But so, the track we’ve decided to present to you today is “Nomusa”, song co-written by Ndikho and his wife for whom the song is named. 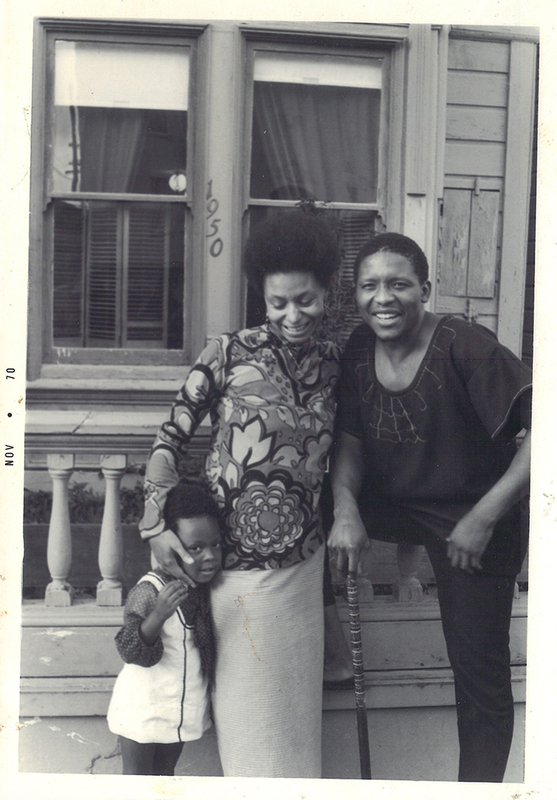 According to Francis Gooding’s liner notes, in 1964, Ndikho Xaba was in NYC with Sponono’s company. Sponono was the first African play to run on Broadway. Like half of the play’s cast, he choose exile and stayed in NYC. He’s been taken there under Miriam Makeba’s wing. She found him a place to live, helped him to organise legitimate residency in the US, and gave him work. In 1969, he followed Hugh Masekela - recently divorced of Miriam Makeba - in LA but quickly moved to San Francisco, centre of the late 1960s counter culture. There, he quickly became involved in black politics at the Malcom X Unity House. It was there the he would meet his wife and long-life companion, Nomusa. 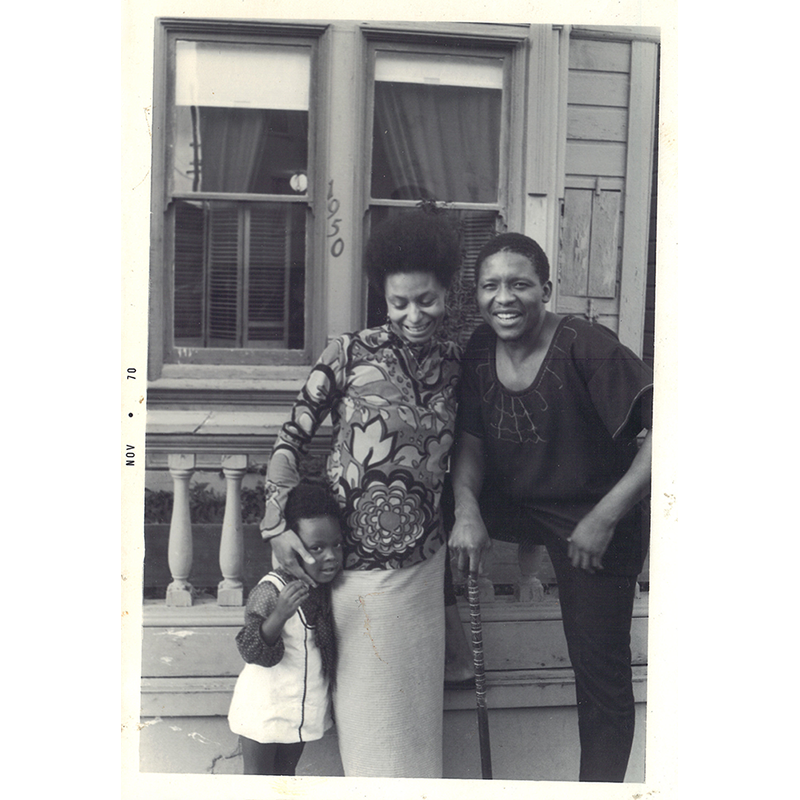 Born Patricia Packard, Ndikho helped her to change her name for Nomusa (“the mother of kindness”). It was her that would introduce Ndikho to saxophonist James ‘Plunky’ Branch, with whom he founded Ndikho and the Natives. Now run to grab a copy of that gem before too late! 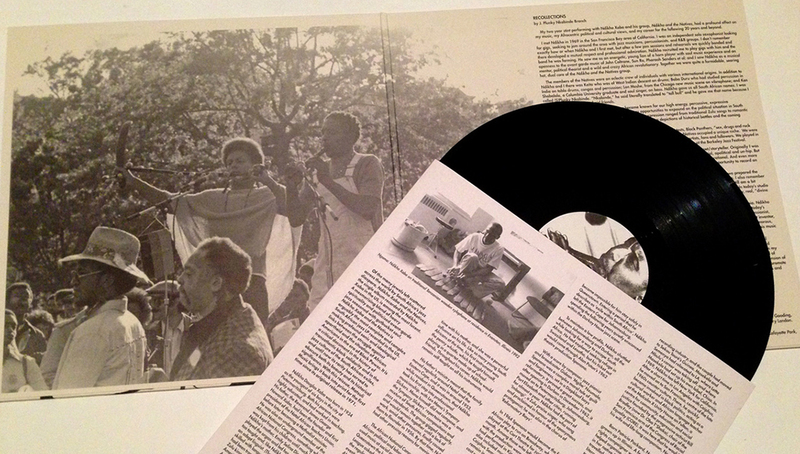 You'll get a beautiful re-mastered sound in a gatefold sleeve containing unseen photographs and concert bills from Ndikho Xaba’s personal archive together with a personal recollection from Plunky Branch and extensive sleeve-notes written by Francis Gooding. Special thanks to Matt Temple and Chris Albertyn for allowing us to post that track and for sending us that exclusive picture fron Ndikho and Nomusa Xaba!